1. Abide With Me - Community Singing before 1957 Cup Final between Aston Villa & Manchester United. 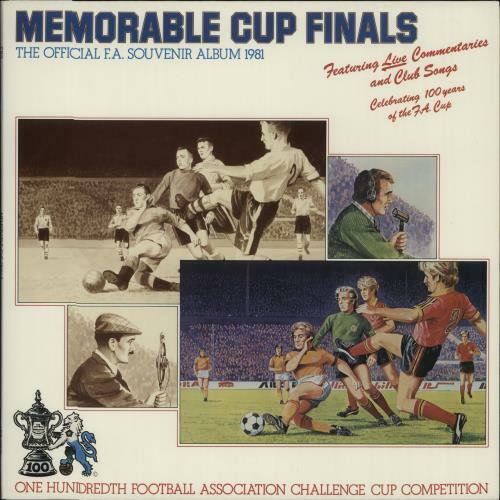 Product Information Various-Football & Sport Memorable Cup Finals UK vinyl LP album (LP record).